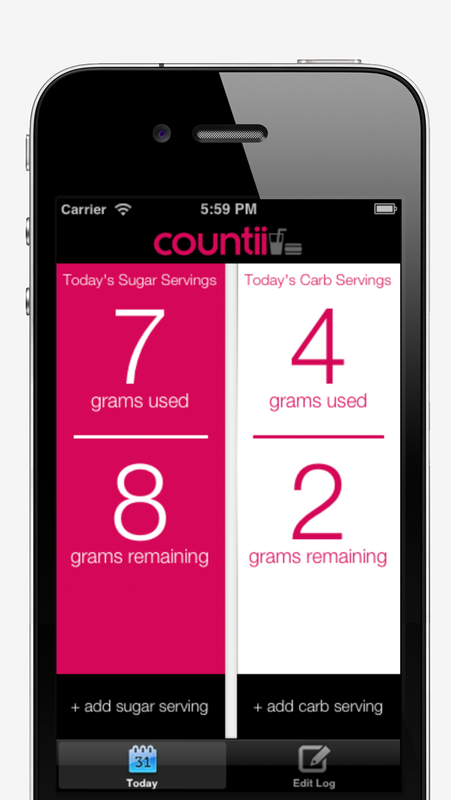 Countii has helped hundreds of people on their journey to get in shape and change their lives. We’re proud to be a small part of that. 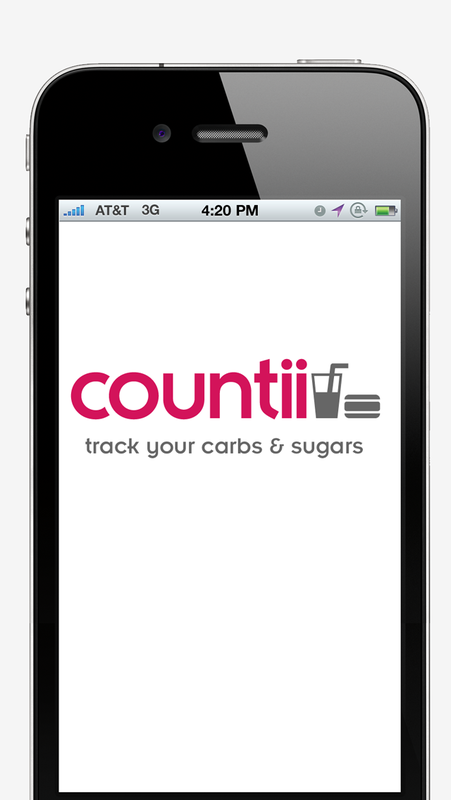 The Countii app for iPhone was successful and our most frequent request was for an Android app for the Belly Fat Cure.